Oh yum!!!! It looks delicious! Thanks for joining the Show Some Love Linky Follower Fest Blog Hop!!! 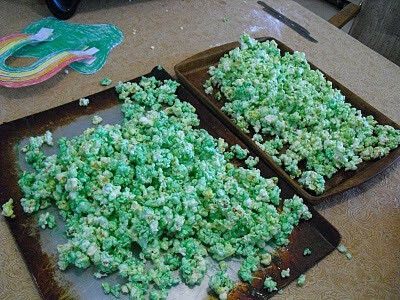 So why is it called Mother Goose popcorn? Looks tasty, I love popcorn! This looks yummy! I love popcorn variations! How fun! I am seriously thinking about starting a popcorn pinboard. 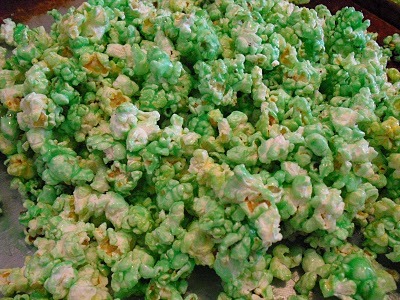 Why is it called Mother Goose Popcorn? Thanks so much for linking to Handmade Tuesdays. Oh yum, I love popcorn!